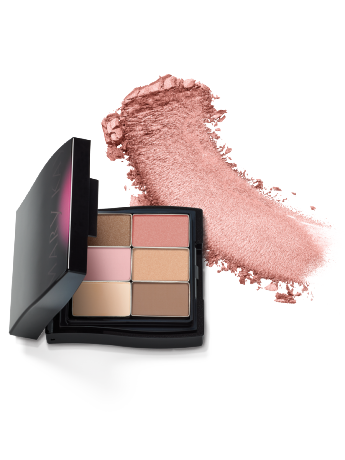 She’ll love these six shades that play nicely together in the perfect palette to create endless looks all year long. Set includes a Mary Kay® Compact Mini* and Mary Kay® Mineral Eye Color in (clockwise from lower left) Sweet Cream, Ballerina Pink, Chocolate Kiss, Precious Pink, Honey Spice and Hazelnut. *U.S. Patent D629,201 and Other Pats. Pend.